It was reported earlier that the response to Samsung’s Galaxy S9 lineup has been lukewarm in its home country, South Korea. Samsung has now released official sales figures and though it expects Galaxy S9 lineup to outshine its predecessor, the sales figures are not exactly promising. 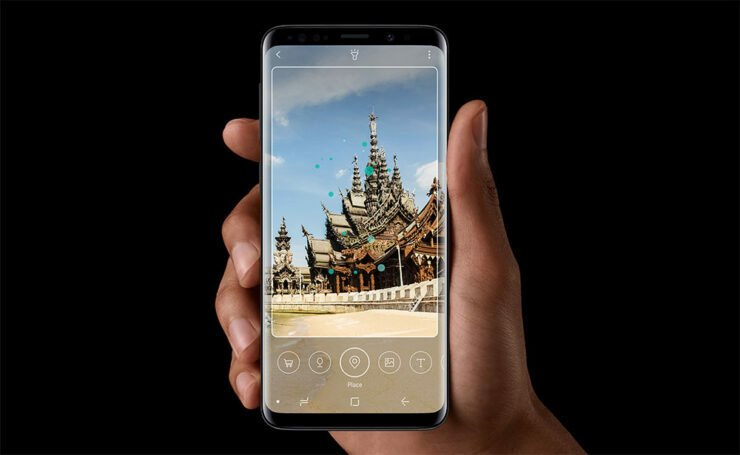 Samsung revealed that in the two months since its launch, 1 million units of the Galaxy S9 lineup has been sold in South Korea. That is 1 million devices in two months. Comparatively, the same number of Galaxy S8 devices were sold in just over a month, or 37 days. If we trace back even further, a million Galaxy S2 devices were sold in just 40 days. Suffice to say, Galaxy S9 has failed to keep up with the pace of its predecessors. However, Samsung believes that the sales would eventually pick up. Moreover, lower sales do not mean fewer customers. It is just that customers are more drawn to other devices such as the Galaxy A8 2018 that has proven to be one of Samsung’s best-selling devices in recent times. Although the demand for the Galaxy S9 series is lower than expected, Samsung remains fairly optimistic and hopes that the devices will remain popular for a long time. The Korean behemoth is currently concerned about its performance in China, where local brands are preventing it from establishing its foothold. To entice Chinese customers, Samsung plans to launch a Burgundy Red Galaxy S9 variant. An iPhone X inspired phone is also in the pipeline to better compete with Apple. Furthermore, it remains to be seen if Galaxy S9 sales would actually pick up in the coming months. Do keep in mind that Galaxy Note 9 is going to be announced in the second half of the year, which may affect the sales number as well.